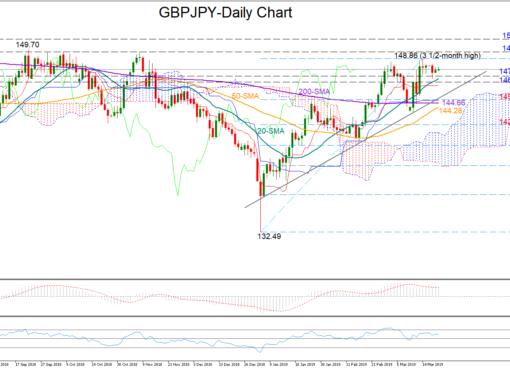 GBP/JPY trades in an upward sloping channel in near-term but lacks any long-term direction. 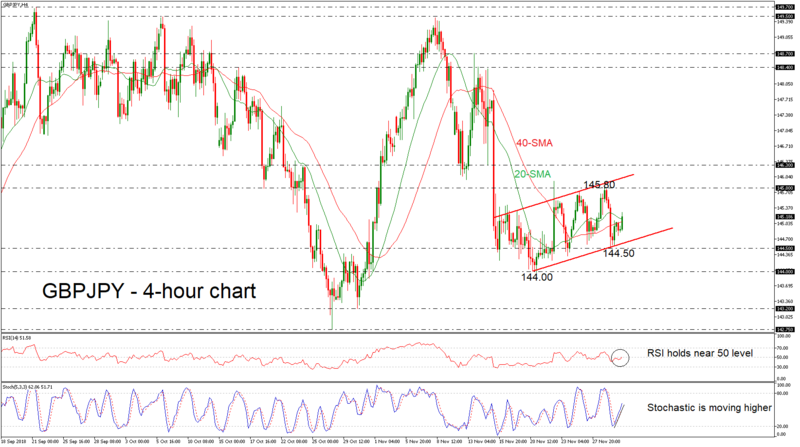 GBP/JPY has been developing within an upward sloping channel over the last couple weeks, following the bounce off the 144.00 support level. 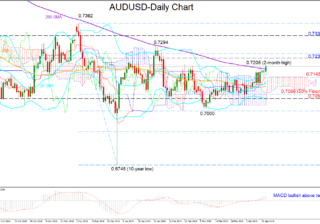 Moreover, in the daily chart, the pair remains in a consolidation area over the last three months with upper boundary the 149.50 resistance and lower boundary the 142.75 support. 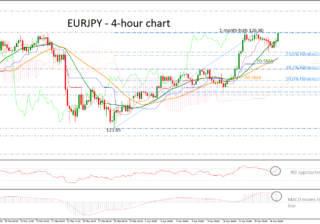 Looking at the short-term indicators, the RSI is pointing marginally up in the positive area, while the stochastic oscillator is moving higher, approaching the 80 level. 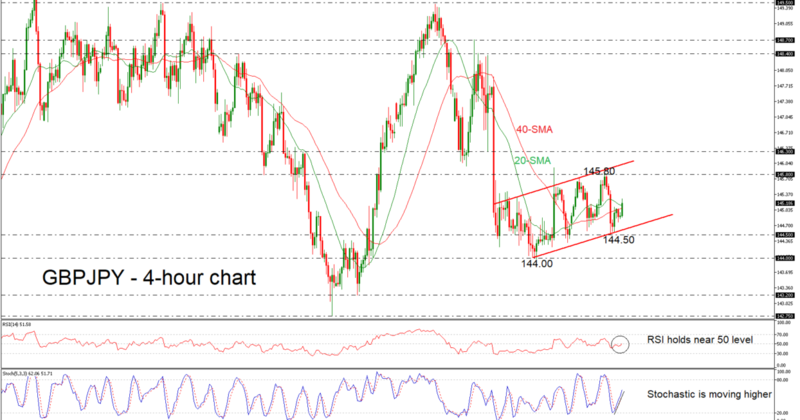 If there is a successful attempt higher, the next resistance would be at the 145.80 level, taken from the recent highs. 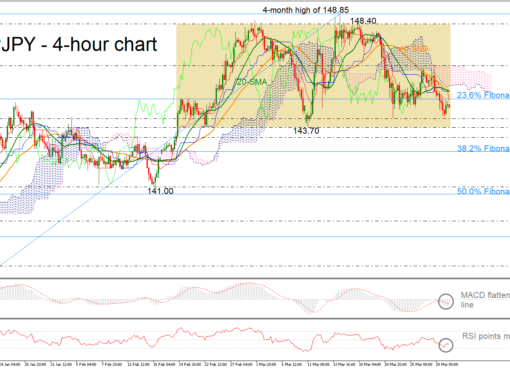 A jump above this barrier and an exit from the upward sloping channel would drive prices towards the 146.30 level, achieved by the inside swing bottom on November 14. 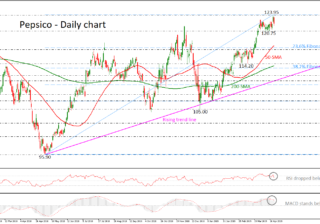 On the flipside, immediate support is coming from the 144.50 key level, while even lower, a drop below the channel would send prices until the 144.00 psychological level. 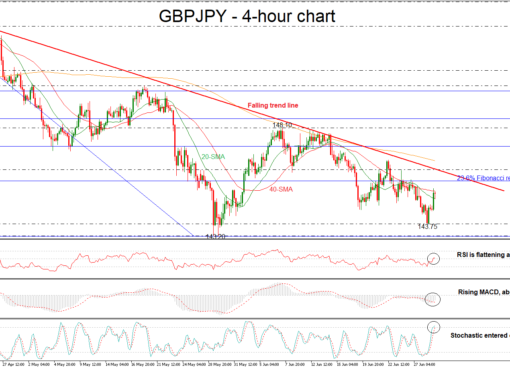 To conclude, GBP/JPY entered in a short-term ascending range, trying to pare some losses. Also, in a longer view, the pair lacks a clear directional tendency.